Posted by Maximum Restoration at 2:56 PM in Water, fire, mold and damage restoration articles for Ohio area. We provide professional mold inspections in Centerville, OH. 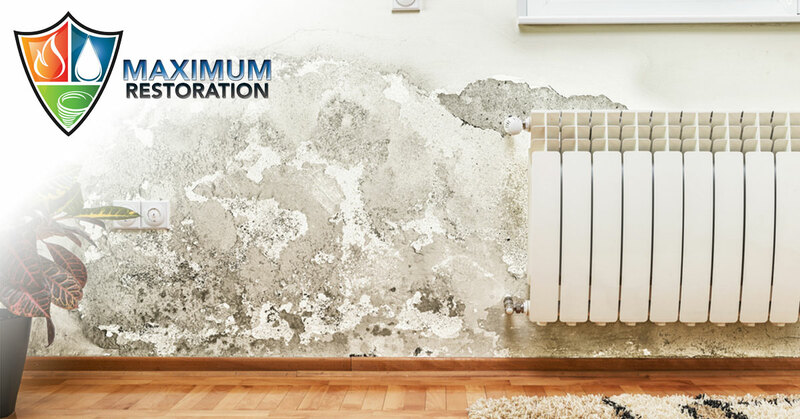 For professional mold inspections in Centerville, OH, call Maximum Restoration at 937-550-1038.